If you’re thinking of cutting renovation costs by skipping engaging an architect, you may want to save money elsewhere. 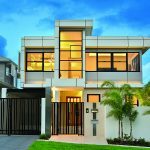 When you think of the types of projects architects design you may think modern, new home builds or even luxe skyscrapers. 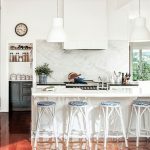 It may not seem like an essential service when you’re thinking of putting in a new kitchen or bathroom, but employing an architect for your home renovation project can help you realise the full potential of your home’s functionality and aesthetic. 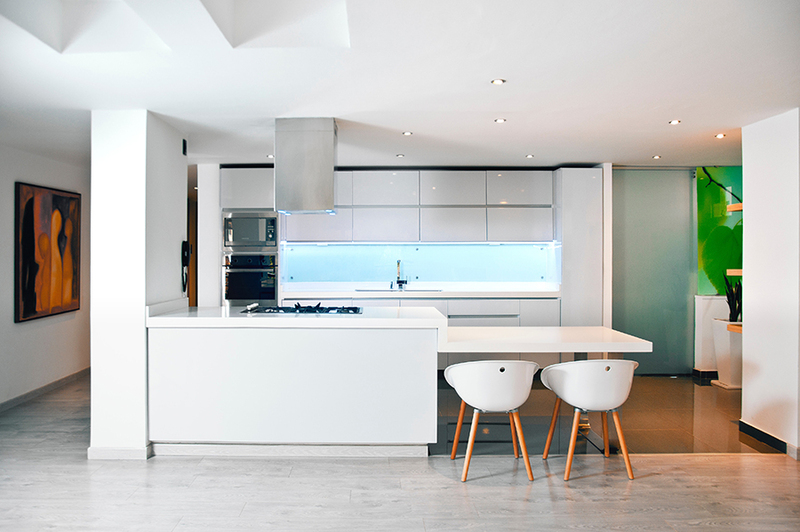 Here are just some of the ways an architect can help you with your renovations. Perhaps the greatest benefit of having an architect assist with your renovations is their objectivity. Working independently from builders and suppliers, architects can give clients advice and direction with clients’ best interests in mind. Dion Seminara of award-winning architecture firm dion seminara architecture says that good architects are knowledgeable on both the design and building front, so they can provide design knowledge with a practical understanding of how the renovations will be carried out. 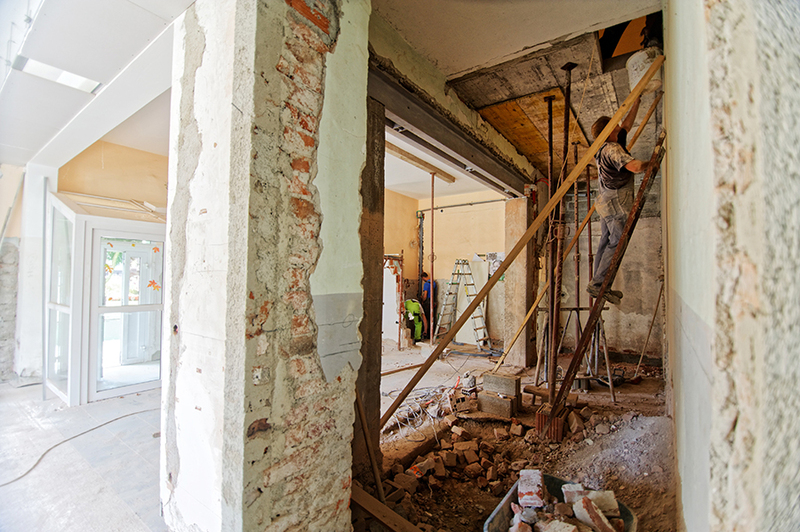 An architect can also help you to see the bigger picture when undertaking a home renovation project. Instead of launching from the idea phase to the building phase, an architect will help you from your initial research phase to analysing how your ideas will impact your lifestyle. Your architect will then do the design, documentation and building tender process, and advise the builder throughout the construction phase, with the added benefit of taking a lot of the stress out of the process for you. 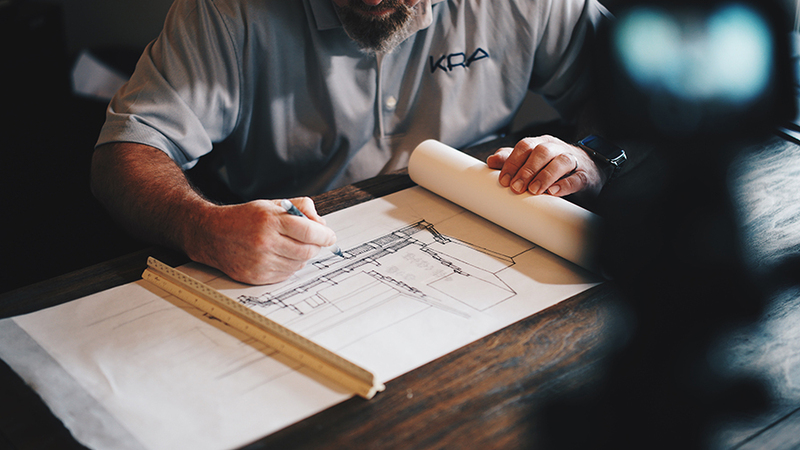 If you’re going to stay in your home long term and want to chip away at your renovations slowly, Dion recommends having an architect do a sketch design concept master plan. “[It’s a] good way to sort out the entire plan and then you can chip away at each part slowly keeping on the straight and narrow and on target to achieve the whole one day,” he says. This means you can do a room or space at a time, giving yourself financial breathing room between projects. If you’re not sure if you need an architect on your project, Dion says that from a cost perspective, it’s ideal to engage an architect for any renovation project priced from $150,000. 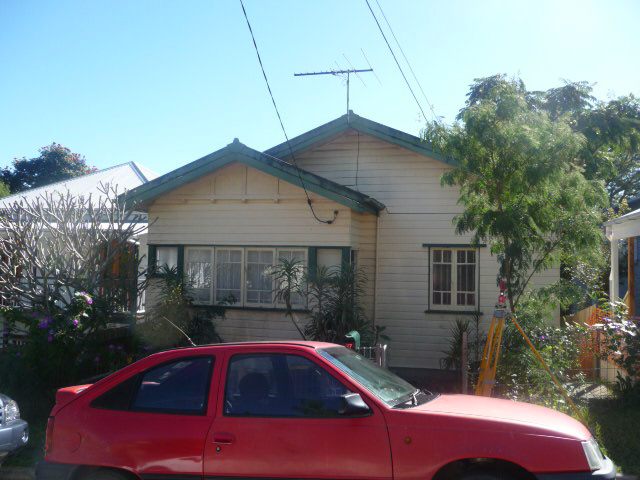 Queensland is blessed with some beautiful heritage homes and the unique Queenslander building style. 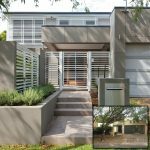 These homes can require special care and attention when they are renovated being older and constructed in a particular way. 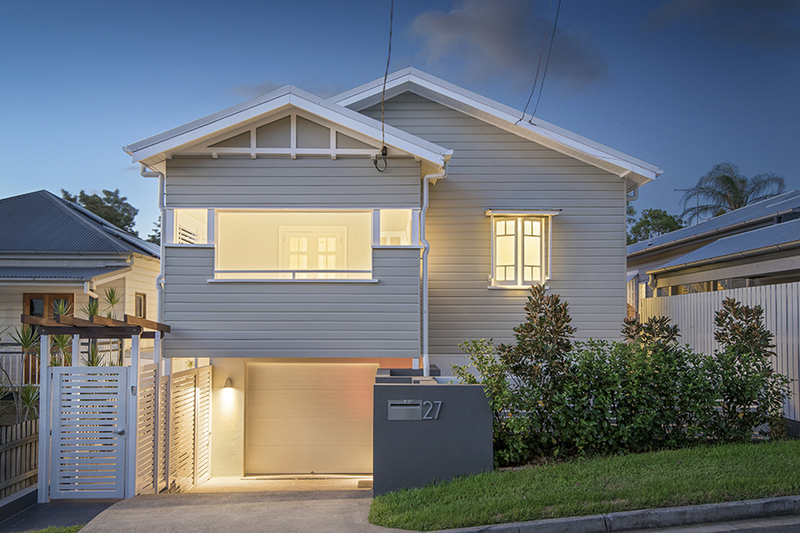 Your architect will be familiar with your style of home and be able to negotiate any changes that could be negated by heritage restrictions with your local council. 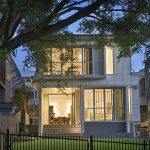 Don’t be shy about engaging an architect about your renovations – architecture firms will often take on smaller projects as well as new home builds.